Fort Edmonton Park is operated by the Fort Edmonton Management Company on behalf of the City of Edmonton, which owns the buildings, artifacts and land associated with the attraction. The Fort Edmonton Foundation fundraises to support the Park's capital development. Edmonton Streetcar #33 has been restored back to its original 1912 condition. 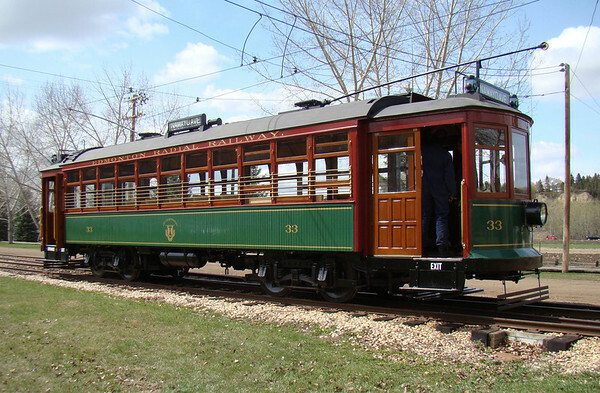 For more information on Edmonton Streetcar #33 or the Edmonton Radial Railway Society, visit http://www.edmonton-radial-railway.ab.ca/.